Litter picking We have lots of bins around the school grounds to ensure that our grounds stay litter free. We also have litter pickers. They work hard and do a very good job at keeping our school free from litter. Reusing and Recycling We reuse and recycle most things such as paper, cardboard, plastic, batteries, mobile phones, stamps, ink catridges and spectacles. These recycling facilities are avalible to the local community. Reducing Energy Our ECO spies monitor how much power classes save each week by switching off lights, Interactive whiteboards and computers. The best power saving classes get a trophy (in key stage 2) or Bananas our power saving monkey (in Foundation). They get to keep it in their class for a whole week. Saving Water We are trying to reduce the amount of water we use by only filling our water bottles with as much as we need. 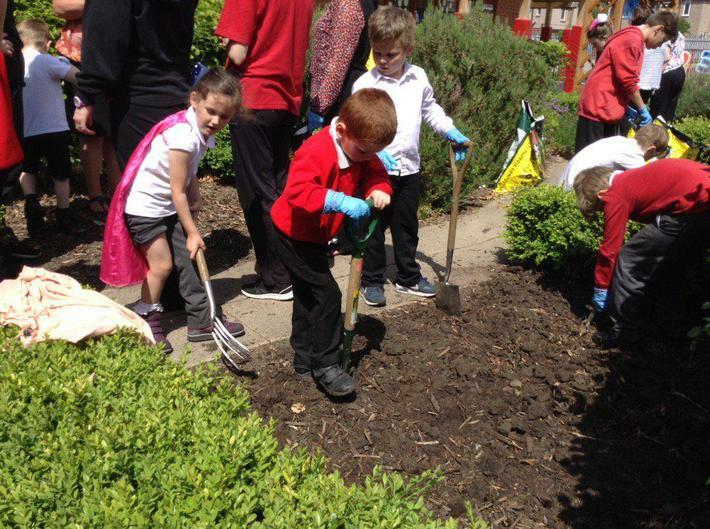 Caring for our wildlife We have been improving habitats for wildlife in the school grounds. 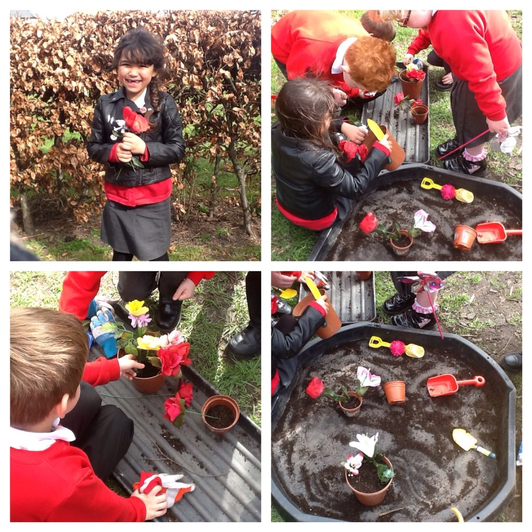 We have enjoyed encouraging birds into our gardens. 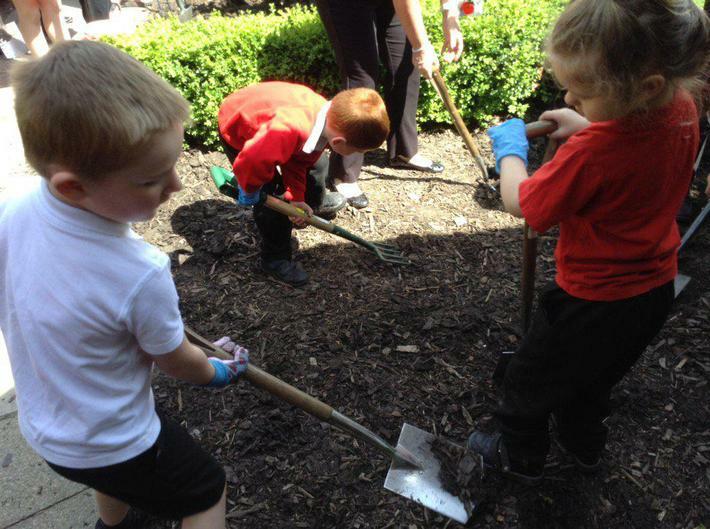 Activities in our club have included a wildlife survey, designing bird baths and making bird feeders. Our planters have been designed by each class this year in the style of their adopted international country. Healthy eating We have a healthy snack shop and all fruit left overs and peel contribute to our compost which is used in our gardens. 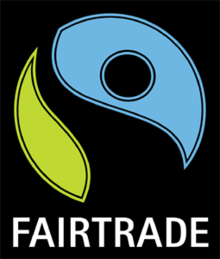 Fairtrade We use fair-trade products where we can. 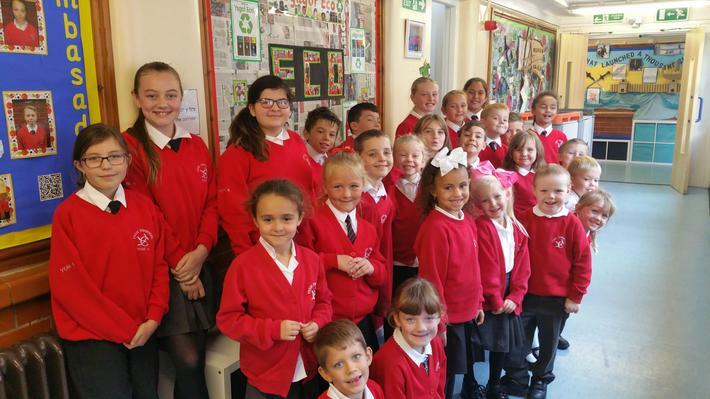 Our Macmillan coffee morning sold cakes and other yummy treats made with fair-trade products. The staff enjoy drinking fair-trade coffee and tea in the staffroom and the PE teacher even uses a fair-trade football! 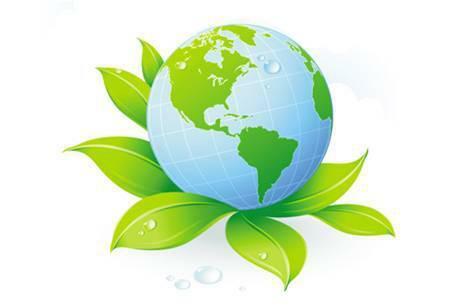 Emmanuel cares for the world by following the Eco code. Walk to School Campaign Walk to School is a national campaign that was launched in 1995 with a simple aim – to encourage all parents and children to make walking to school part of their daily routine.